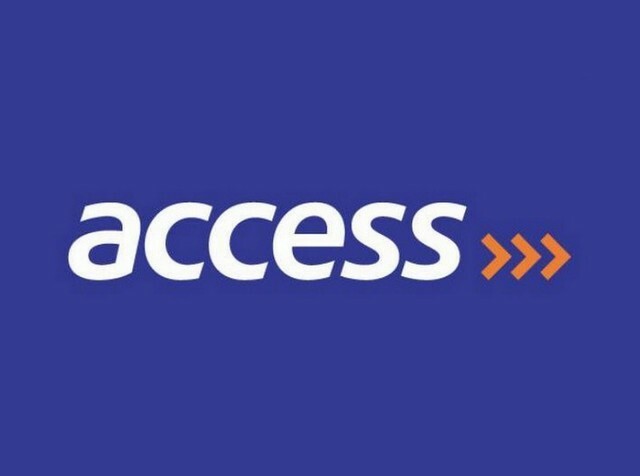 Access Bank has over the weekend, organsied annual Chief Executive Officer (CEO) Awards to celebrate the achievement and commitment of its workforce. The Afro-infused black tie event held at the Landmark Event Center in Lagos, showcased great performances from the staff themselves, fun set pieces with palm wine cocktails, Pan-African cuisines and traditional performers with talking drums and men on stilts. Access Bank’s Group Managing Director/CEO, Herbert Wigwe who commended staff for their zealous work throughout the year, congratulated recipients of the various awards in different categories. He said: “We do not need magic to change the world, we carry all the power we need inside ourselves already; we have the power to imagine better. You all carry the power within each of you to help us succeed most especially as Access Bank is determined to be Africa’s Gateway to the world. Each year, we move several steps closer to that goal”. In line with the bank’s vision to be the World’s Most Respected African Bank, the 2018 CEO awards was designed to celebrate employees who have done the extra to enhance the quality of service provided by the bank and project its image rightly. The award program enhances employee morale, loyalty and increased organisational productivity. The programme also supports the bank’s recruitment campaign, employee engagements and recognises the efforts of its high performing employees.